Everybody wants to be a DJ nowadays, right? Well, now’s your chance to actually get paid for selecting music. Their startup works with an Airbnb-like model, in which selected music curators can make their playlists available for brands and decide themselves how much their selection is worth. “We want to leave the price open to pick for curators,” Dröge told me. 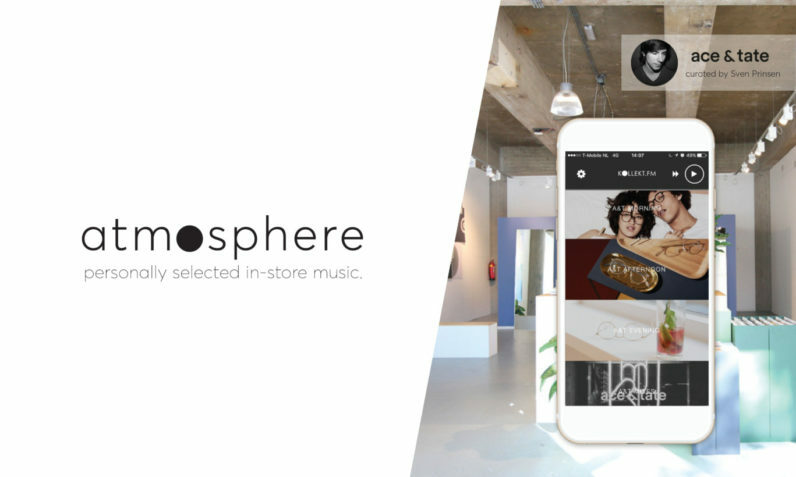 The startup already has over 80 musicians, DJs, producers and record label owners in six countries, which they pair with brands looking for a better music experience in their stores. “We propose multiple suitable curators for each brand and they can pick the curator they prefer,” Dröge said. The curators add about 100 new tracks per month to keep the playlists fresh. And the best thing: They are still looking for curators. If you follow this link, you can apply to be selected as a curator by sharing playlists you’ve created and some personal info.